Do you rule the realm of disorganization, clutter, and chaos? Are you constantly battling to get things done? Are you ready to give up and toss your day planner into the dungeon (otherwise known as your closet)? If so, you might just be The Queen of Distraction. 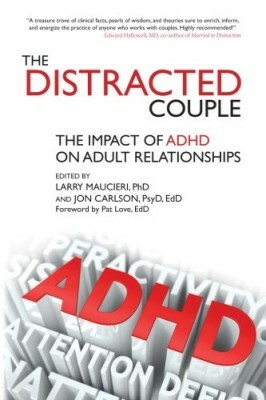 And whether or not you’ve been formally diagnosed with attention deficit/hyperactivity disorder (ADHD), you probably already know that something’s got to give. 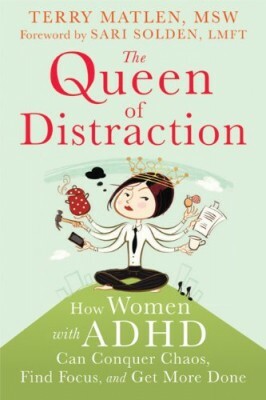 The Queen of Distraction presents practical skills to help women with ADHD achieve focus and balance in all areas of life, whether it’s at home, at work, or in relationships. 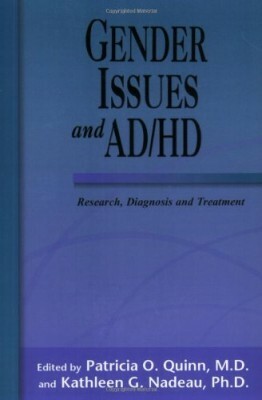 Psychotherapist Terry Matlen delves into the feminine side of ADHDthe elements of this condition that are particular to women, such as: relationships, skin sensitivities, meal-planning, parenting, and dealing with out-of-control hormones. 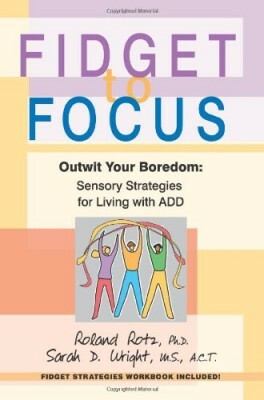 In addition, the book offers helpful tips and strategies to get your symptoms under control, and outlines a number of effective treatment options for you to pursue. From getting dressed in the morning, to making it to a job interview, to planning dinnersometimes just getting through the day can be an ordeal for a woman with ADHD. If you’ve been accused of getting lost in your own world, maybe it’s time to make a change. If you’re ready to start getting organized and stop leaving your groceries in the car, this book can help. 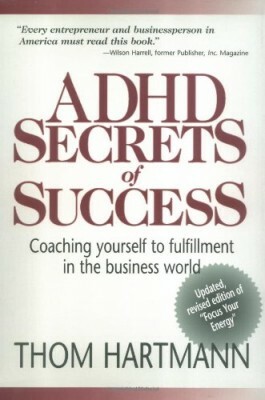 It’s more than just a survival guide; it’s an ADHD how-to to help you thrive!